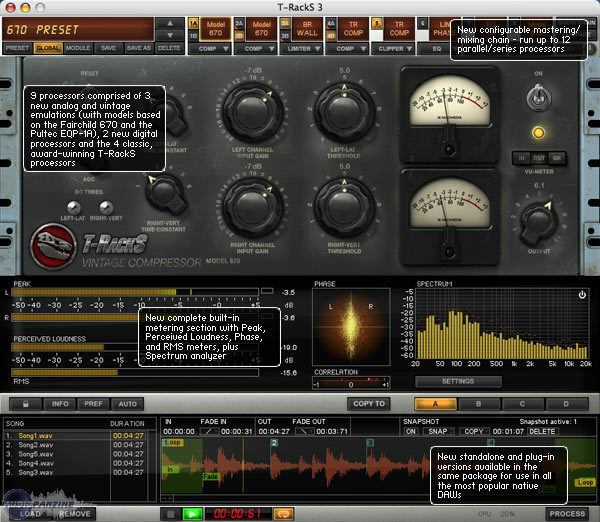 T-RackS 3, Other effects bundle or multi-effect from IK Multimedia in the T-Racks series. Product replaced by the IK Multimedia T-Racks 5. 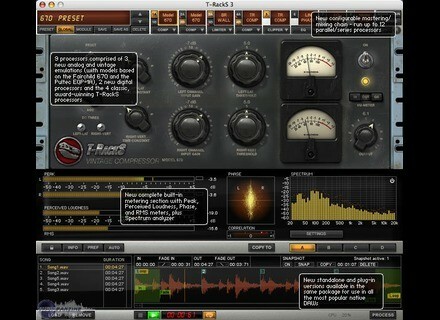 IK Multimedia has announced T-RackS 3, their new high-end mastering and mixing suite. This thread has been automatically created following the publication of a news item for this product. Don't hesitate to post your comments here !